Buried within the hoopla of the Apple event yesterday and the exciting announcement of the new iPads and iMacs, is the release of Mac OS X Yosemite. Over the last 13 years, Apple has built a library of products to make life easier and more accessible to the masses. As the library has grown there has been an effort to bring the different devices closer to each other in terms of experience and user interface. Unlike previous upgrade, Apple turned the tables and was offering a live beta to a large number of public access the new software. 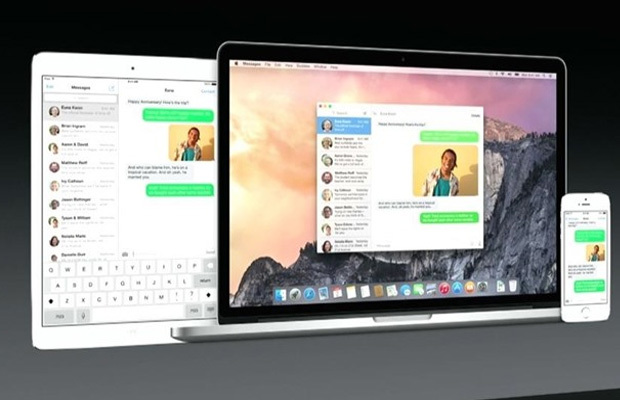 Many of you may already be using the software on those not-so-new Macs. There are a number of features to be excited about like “continuity,” which allows Macs to better integrate with iOS devices, a new Safari browser, and the ability to start an article on one device and finish on another. While still a work in progress, one thing is clear…the bed of devices Apple has planted in the homes of millions is coming to bloom.